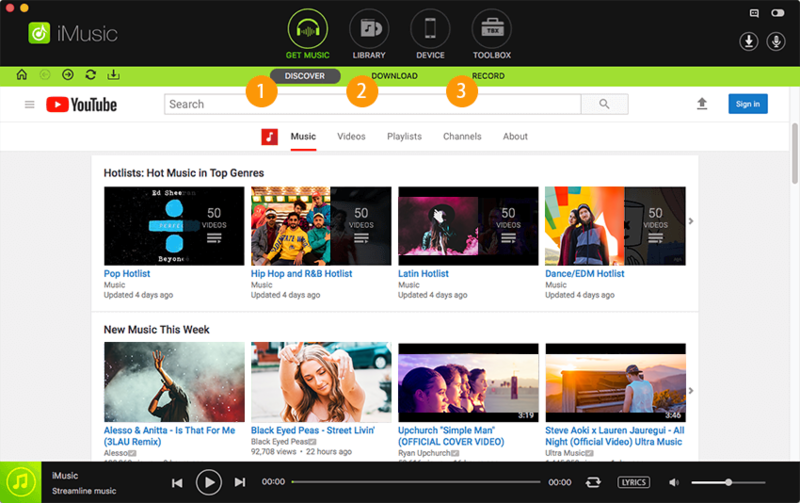 Grooveshark is a music site that provides you with music recommendation, streaming music and music search service. 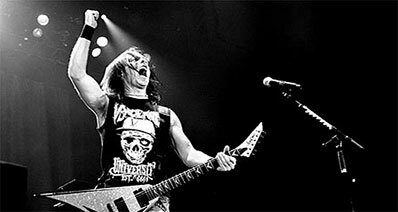 You are allowed to upload music to the site and play it immediately. Also you can build a playlist and add your music to the playlist for management. Unfortunately, Grooveshark does not provide any convenience for you to download the music and enjoy it anywhere anytime. 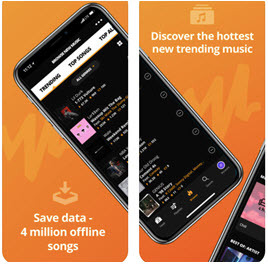 So, if you want to download Grooveshark music on Mac Yosemite or Windows PC for enjoying the music offline or making your own music collection, you have to get help from third-party downloader. 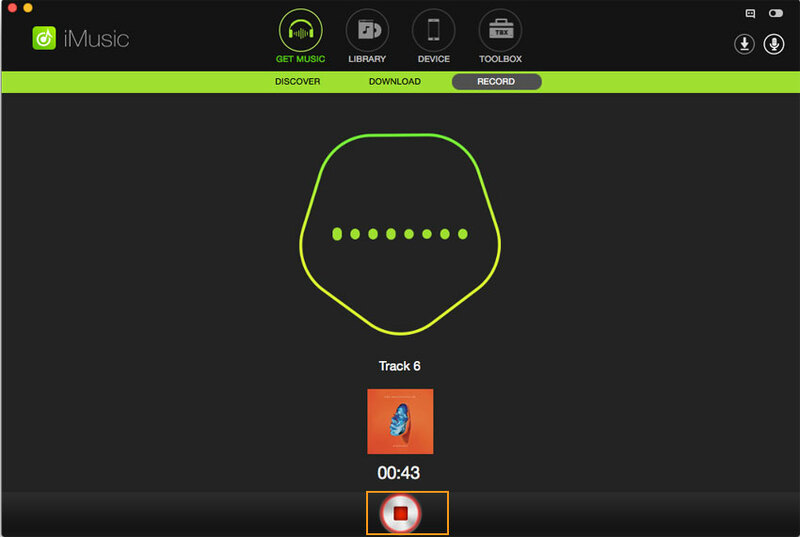 Here we will introduce you to an easy way to download songs from Grooveshark on Mac Yosemite by using iMusic. 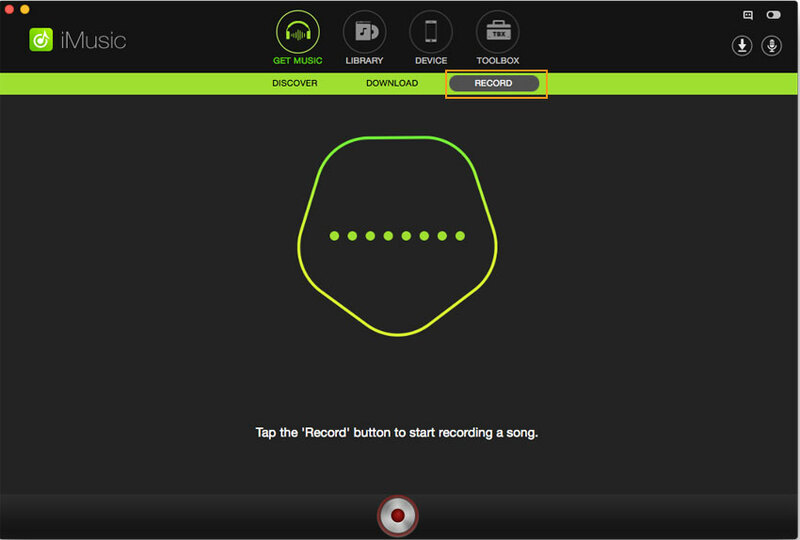 This application allows you to record music from music sites like Grooveshark, Spotify, Napster, iTunes Radio, Yahoo Music, etc. as well as video sites such as YouTube, Hulu, Vimeo, Dailymotion and more. You can directly download Grooveshark to MP3 or M4A format without any quality loss. 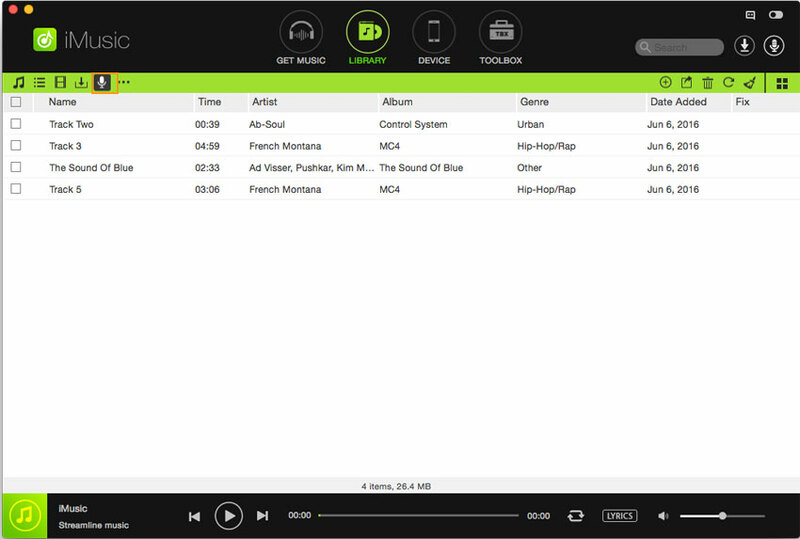 With its built-in media player, you can check your downloaded music instantly. 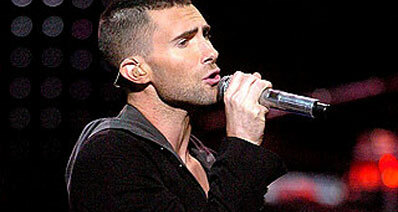 What's more, this Grooveshark music downloader can also help you to get music information like artist, album and genre. Just take a trial. 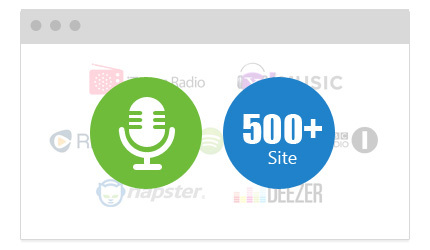 Download unlimited free music from 500+ music sites in one click. Record music to high quality MP3 or M4A. Automatically filter ad and split track. Identy music information like album, title, genre, and more. Export the recorded music to iTunes library. Easily make ringtones. Download the program file on your computer and follow the built-in installation wizard to set up the program. And then run the program. Now click the "Record" button on the top of the main interface. Click the red button and the program will be ready for work. Now go to grooveshark.com and find your favorite songs. 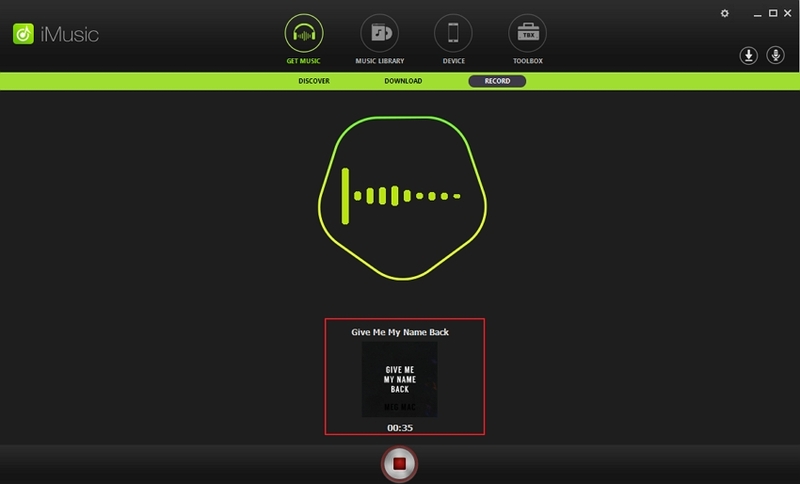 When you play the Grooveshark music, this smart recorder will detect the music and begin to download it. To download the whole song, please make sure that you have clicked the Record button before playing the song. You can go to the Library tab on the primary window of the program to check the downloading progress. 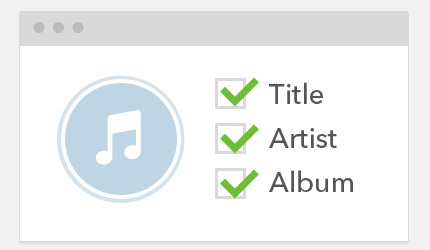 When the download is completed, you can right-click on the music and select the "Identify Track Info" option to get music information. If you want to check the music effect, you can double click the music to play it. Alternatively, you can double click the big cover flow of the music to play it. 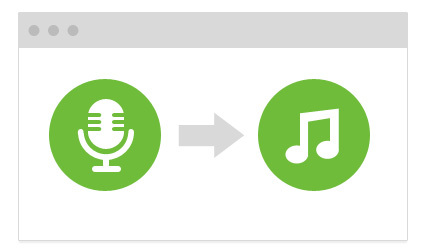 With the help of this recorder, you now can enjoy unlimited Grooveshark music free of charge. Just take a trial.